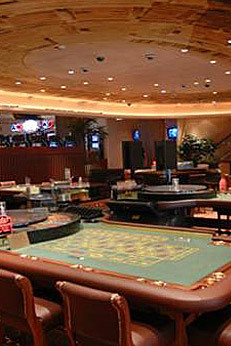 The Company, through CHL, which owns 90% of the project, operates an exclusive casino in the Serbian capital, Belgrade. 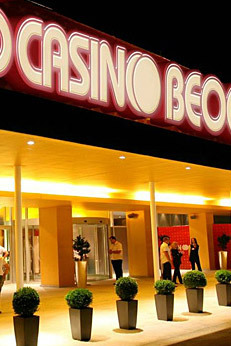 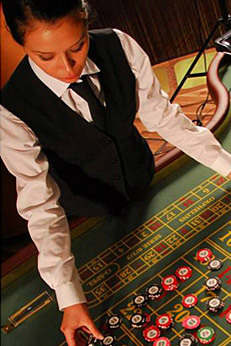 Opened in February 2008 Casino Beograd has exclusivity in the city of Belgrade. 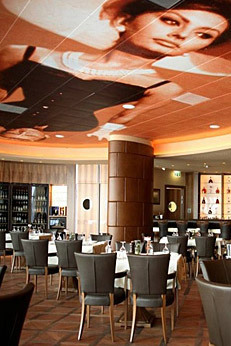 The site includes a 10,000m2 entertainment center with six restaurants, two shops and a ballroom. 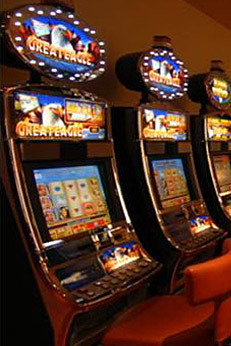 The casino area currently contains 230 slot machines and 25 gaming tables.